With Bull Hotels, we offer a series of promotions and special deals for our hotels in Gran Canaria. Only by making your reservation through our official website can you benefit from the best prices and discounts. Holidays in Gran Canaria, with the best online price guaranteed! Our hotels, Hotel Reina Isabel & Spa **** and Hotel Astoria *** are located in the capital of the island, Las Palmas de Gran Canaria, 25 kilometres from the airport. The city not only boasts the emblematic Playa de Las Canteras, with a 3 kilometre stretch of golden sand, but also many other tourist attractions such as the city's old town, where you can find the Cathedral of Santa Ana, La Casa de Colón, Museo Canario and the Atlantic Centre of Modern Art, among others. And very close to the hotels, you can find Santa Catalina Park with the Elder Museum of Science and Technology, Castillo de la Luz, etc. Or after a lovely walk along Playa de Las Canteras, the majestic Alfredo Kraus Auditorium. Las Palmas de Gran Canaria also has many shopping districts. 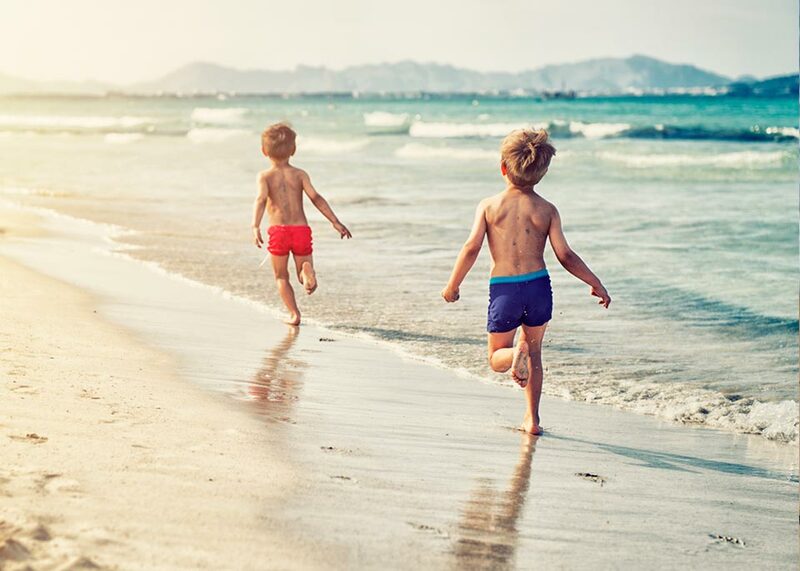 Our hotels, Hotel Escorial & Spa *** and Hotel Eugenia Victoria & Spa *** are located on Playa del Inglés, 28 kilometres away from the airport, in the south of the island. The area has great beaches with a guaranteed pleasant climate all year long. The location of both hotels is ideal; Playa del Inglés has great daytime and evening entertainment in the many shopping centres nearby. If you get tired of the beach, take a stroll towards Paseo Costa Canaria Avenue with wonderful sea views, which connects Playa de Las Burras with the Dunas de Maspalomas Nature Park. Discover the best tourist area of ​​Gran Canaria with Bull Hotels, taking advantage of our special deals! Our Hotel Costa Canaria & Spa **** is situated on the seafront of Playa de San Agustín, in the south of the island, which is a place where you can enjoy fantastic sunsets and crystal clear waters. The perfect location for taking part in all kinds of sea-related activities: diving, surfing, snorkelling, sailing... The ideal hotel to enjoy a peaceful and relaxing holiday in Gran Canaria, at the best price! Hotel Dorado Beach & Spa *** is located on the seafront of Arguineguín, a charming, traditional fishing area, in the municipality of Mogán and located next to Playa de Las Marañuelas. This quiet village has several small and inviting beaches, ideal for a relaxing holiday. Arguineguín offers visitors and locals the chance to taste the best fresh fish on the island. It lies between the two largest marinas in the south of Gran Canaria, Pasito Blanco and Puerto Rico, making it a strategic area for those passionate about the sea, fishing or water sports. Which part of Gran Canaria best fits in with your concept of tourism? Which of our hotels would you like to stay in? Don't wait to book your holiday! Book on our official website and get the best deals on our hotels in Gran Canaria. Your holiday in the Canary Islands at the best price online! 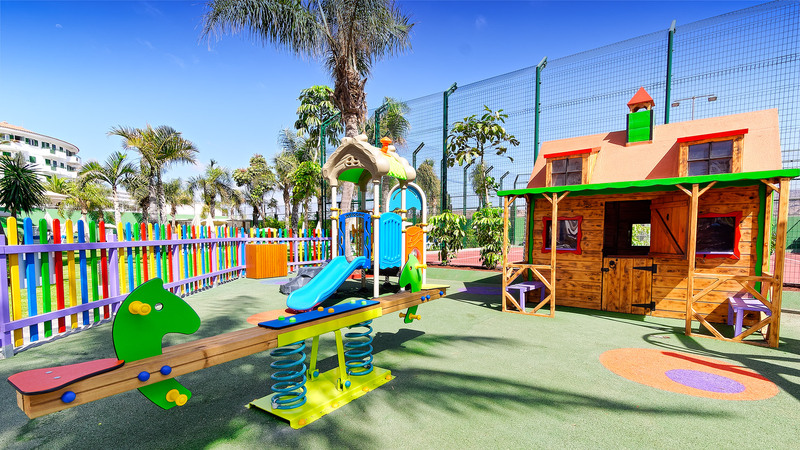 If you make your reservation through our website, you will enjoy this super offer exclusively, which offered free accommodation for children of less than 6 years. 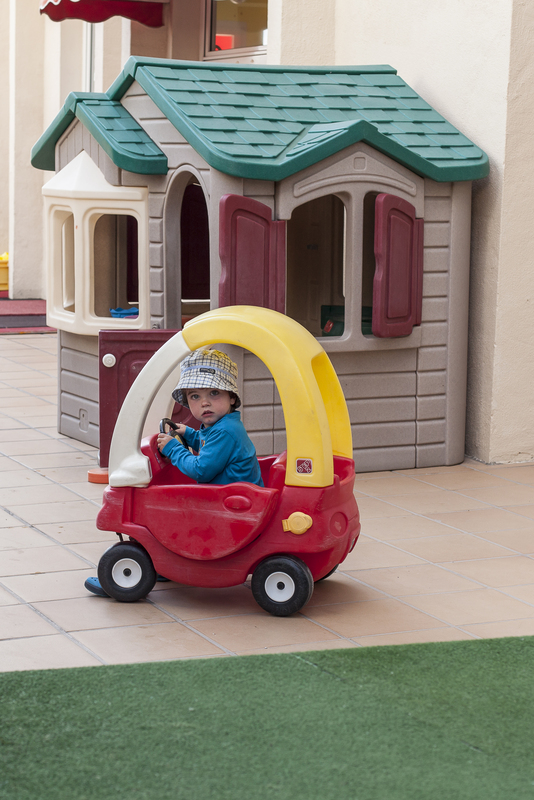 If you make your reservation through our website, you will enjoy our great deal that offers free accommodation for a child of less than 7 years. (Accompanied by two adults). Low prices booking from our website. If you book through our website, you will enjoy a range of services for free, such as Wifi, Spa, umbrellas and hammocks on the beach.Take this opportunity!